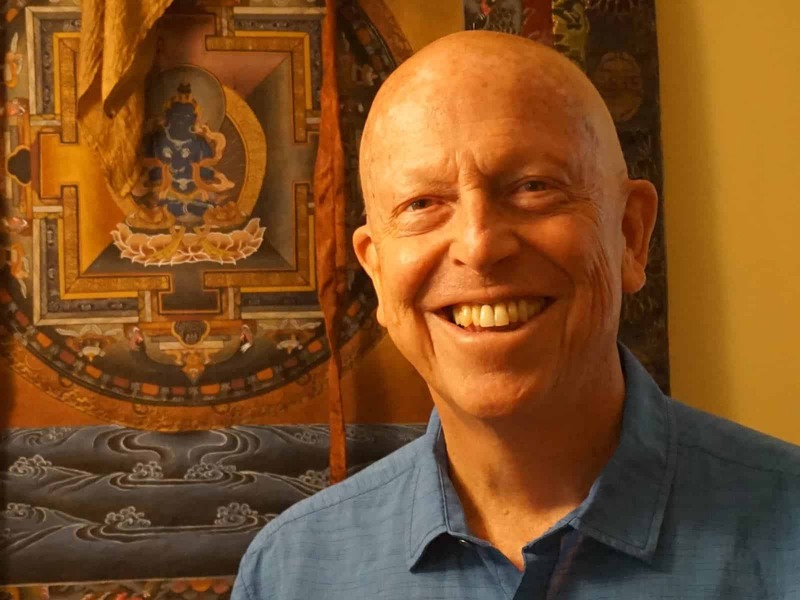 Bruce Tift returns to Crestone Mountain Zen Center for a weekend of open dialogue about the relationship between Buddhist practice and psychotherapeutic work. Buddhist practitioners and psychotherapists of any tradition or school are welcome. The dialogue is limited to 20 participants. There will be morning and evening meditation for those who are interested to join. The Buddhist path is about liberation. Our adopting and re-constructing of Buddhist teachings and practices in the West occurs in a context, in which psychotherapy is the main cultural tool for seeking freedom from suffering. And for a growing number of psychotherapists, their work now occurs in the context of their Buddhist practice. What is the distinction between the dharmic and the psychotherapeutic view? How might psychotherapy interfere with or advance or complement Buddhist practice? How might Buddhist practice bypass forms of suffering that can be addressed in psychotherapy? Can the two views be integrated? Do they need to be? Bruce Tift, MA, LMFT, is the author of the book “Already Free – Buddhism Meets Psychotherapy on the Path of Liberation.” He has been in private practice since 1979, taught at Naropa University for 25 years, worked in a psychiatric ward and as a family therapist with Social Services, and has given presentations in the US, Canada, Mexico, and Japan. A practitioner of Vajrayana Buddhism for more than 40 years, he had the good fortune to be a student of Chögyam Trungpa.